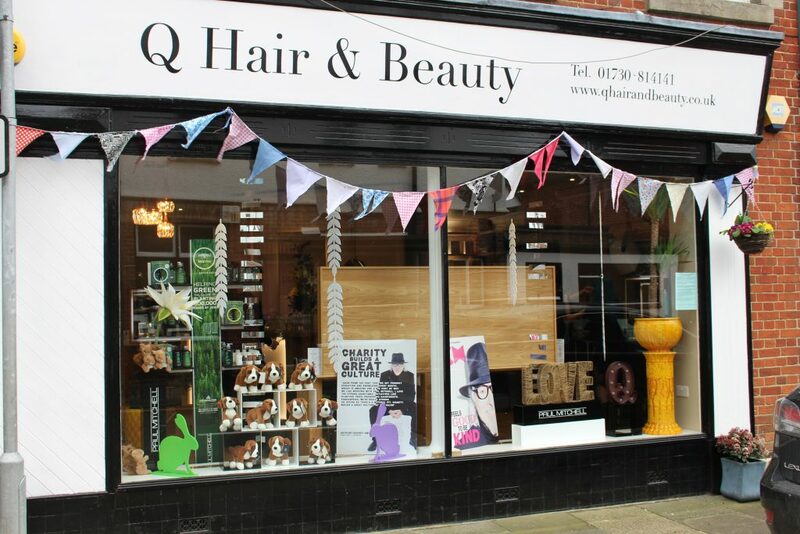 Q Hair and Beauty in Midhurst lies at the heart of this charming and historic town, on a prominent and eye-catching corner site with convenient parking nearby. 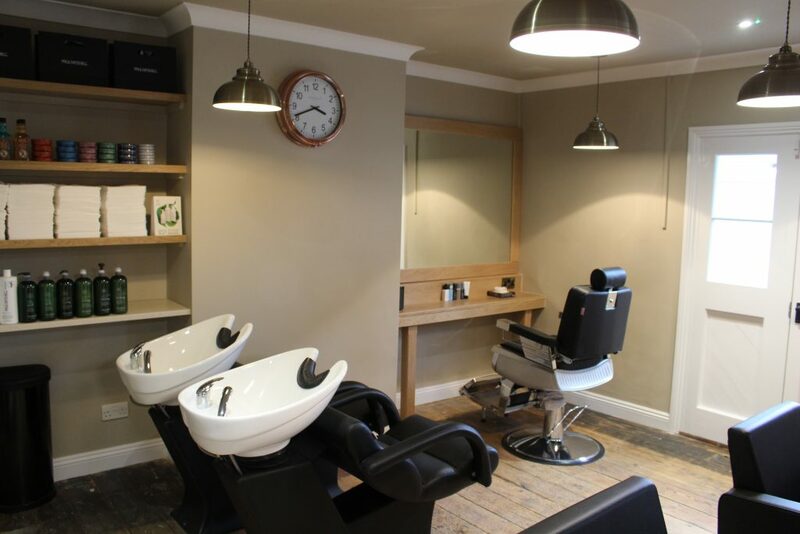 The salon opened in February after the building was given a complete yet sympathetic refurbishment, retaining many original features but incorporating the latest equipment and facilities. 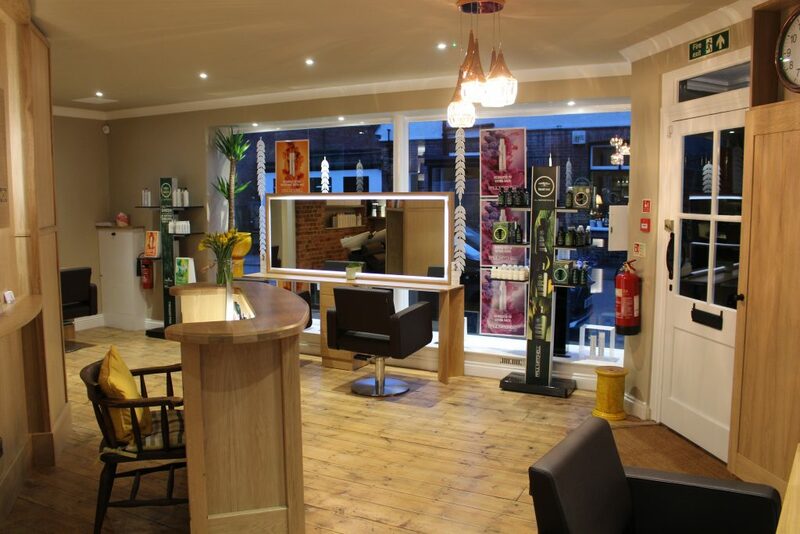 The friendly, welcoming atmosphere and imaginative use of space provides our guests with a luxurious salon full of character that offers the ultimate in comfort and privacy. We’ve done our utmost to ensure our premises are full to the brim with interesting detailing, with some very modern twists added to the original features and proving you really can have the best of both worlds. Thanks to the loving restoration, you can not only expect to receive the finest hair and beauty treatments available, but also take refuge from the cares of the world outside in tranquil surroundings that will help you relax, unwind and enjoy the experience to the fullest. From the moment you step through the door, you’ll receive the warmest of welcomes from a friendly and highly-professional team who want you to enjoy every moment of your visit. Our clients are regarded as guests who deserve the very best. Our ongoing goal of becoming a carbon neutral business has opened up a whole world of ‘going green’. 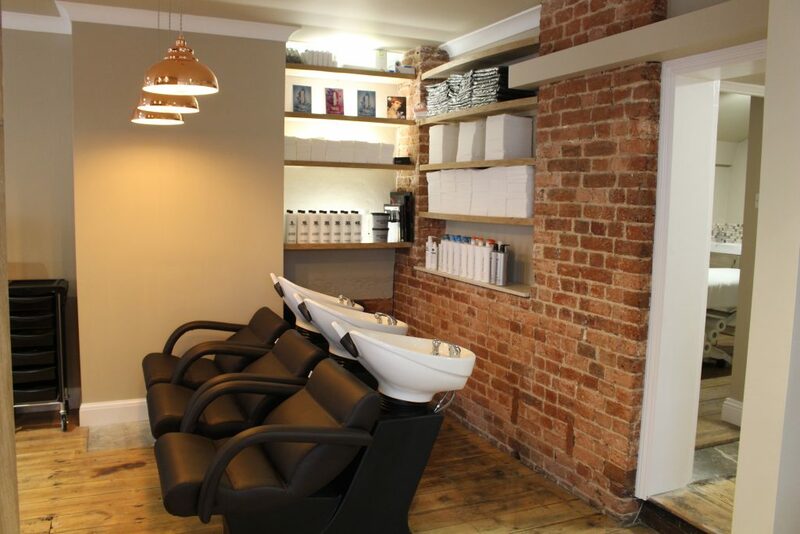 Among the eco-friendly aspects of the salon are our single use biodegradable towels, LED lighting throughout, composting of organic waste and our energy efficient hot water source. We love being green! At Q we also love being an active part of the company and have adopted locally-based Canine Partners as our charity. Our own two beautiful golden retrievers, Bruce and Alfie, a popular feature of our sister salon in Chichester for many years, are frequent visitors to the Midhurst salon and always delighted to offer everyone a friendly welcome. 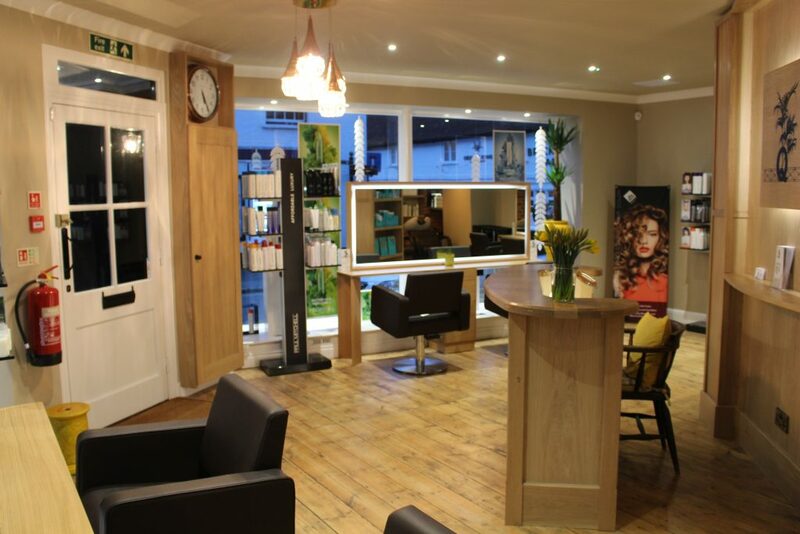 On balance, we feel convinced we are quite unlike any other salon town. Why not visit us today and discover why? Download the current price list for Q Midhurst.